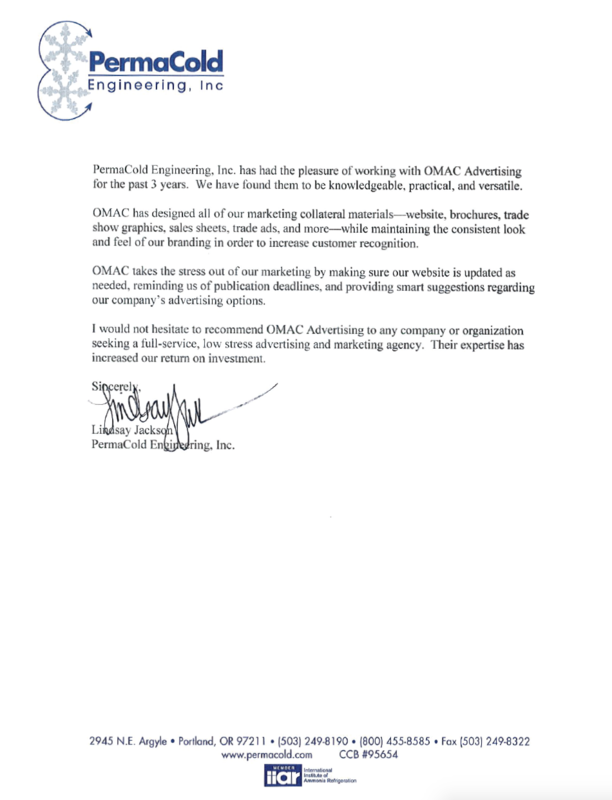 PermaCold Engineering, Inc. has had the pleasure of working with OMAC Advertising for the past 3 years. We have found them to be knowledgeable, practical, and versatile. 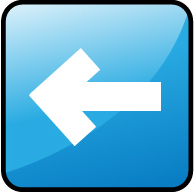 OMAC has designed all of our marketing collaterial materials--website, brochures, trade show graphics, sales sheets, trade ads, and more--while maintaining the consistent look and feel or our branding in order to increase customer recognition. OMAC takes the stress out of our marketing by making sure our website is updated as needed, reminding us of publication deadliness, and providing smart suggestions regarding our company's advertising options. 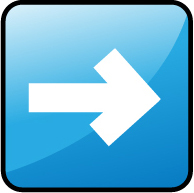 I would not hesitate to recommend OMAC Advertising to any company or organization seeking a full-service, low stress advertising and marketing agency. Their expertise has increased our return on investment.